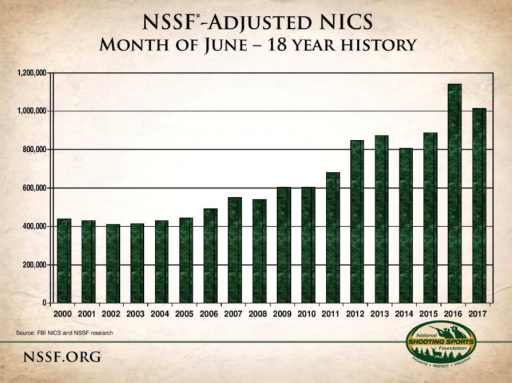 What I think the June NICS figures boil down to is that there will never again be a better driver for gun sales than the Obama Administration alongside the “inevitability” of a Hillary Administration. 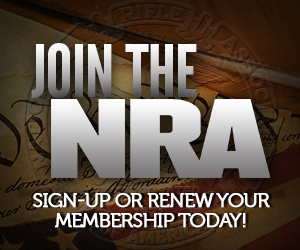 But the repeated media stories about an utter collapse in gun sales don’t appear to be true. We’re still nearly double what we were when Obama took office. Will it continue to drop? Time will tell, but I think as long as we live in uncertain times, sales will remain above historical levels. What we don’t know is whether that’s being influenced by a different faction arming up.